The Knack Dashboard is where you manage your account, as well as access and share all apps on your account. The Knack Builder, also called the Builder, is where you design and create your app. Here you define what type of data your app uses and how it will present that data to your users. The Live Application, or Live App for short, is where your users will interact with the data in defined in the Knack Builder. The Live App is composed of pages, which are made of visual elements called views. Think of the live application like a website, which includes pages and different visual elements like forms, tables, and menus. The App Settings are located within individual apps and define the settings for the app, like layout & colors, e-commerce, user logins, and embedding. Objects are used to separate your data into common groups and are composed of fields and records. You can think of an object like a spreadsheet or a database table. When object records are shown in connection fields, the value representing the object in the connection field is the display field.This is a specific field chosen to represent that object. By default this is the first field in the object. Fields are used to define the types of data used in an object. You can think of fields like columns in a spreadsheet, where each field is an individual column. You'll want to add a field for each different type of data you want to store for your object. You can think of records as rows in a spreadsheet, where each row is an individual record. This looks like a table in a traditional sense, but each individual row is a record. A connection is a type of field used in objects, which links two related objects together. This allows the records in those object to work together in your app. A connection type where 2 object can only be connected by one record from each object. Ex. In a connection between the Contact object and the Company object. Each Contact record connects to one Company record and each Company record connects to one Contact records. A connection type between two objects, where many records from one object connect to a single record from the other object. Ex. In a connection between the Contact object and the Company object. Each Contact record connects to one Company record and each Company record connects to many Contact records. A connection type where 2 object can be connected by many records from each object. Ex. In a connection between the Contact object and the Company object. Each Contact record connects to many Company records and each Company record connects to many Contact records. A page is used to group multiple views which visually display the data in your app. Your Live Application can have multiple pages that your users can navigate with menus and links. The page tree is the listed page structure in the left hand menu, when viewing the Pages section of the Knack Builder. This includes different types of pages like Login pages, Starting pages, and Parent & Child Pages. A start page is a starting point into your app. A start page is always a parent page. A parent page is one that has other pages (child pages) that it links to. A page that is password protected and requires a user to login. 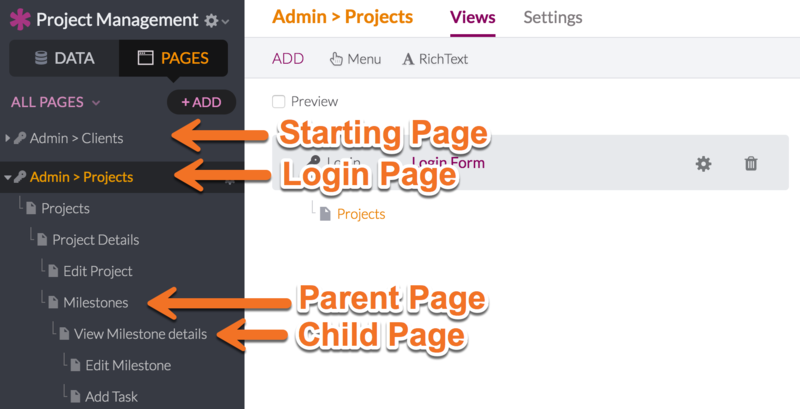 Any child page that knows about a single record and will display Details Views, Edit Forms, connected records. The page menu appears at the top of your Live App, where it displays page links to the starting pages in your app. This is managed within the "Pages" section of your Builder. A view is a visual element that works with the records in your database. For example, a form is a view that can be used to capture data and a table is a view that can be used to display existing data. The section in the Builder for editing the settings for individual views. You access the View Editor by clicking on the gear icon that contains the view name. There are multiple view types which format the data in your app differently. These include tables, lists, searches, forms, calendars, maps, reports, menus and rich text. The primary source is the main object used by a view. For example, if a form view created a new record for the Contact object, the Contact object will be the form’s primary source. Form rules allow you to trigger specific actions based on a set of criteria when the form is submitted. The three types of form rules are submit, display and record rules. Submit Rules are a type of form rule. They determine where the user is taken upon successful form submission, such as display a message or redirect a user to another page. Display Rules are a type of form rule. Display rules control how a form is displayed. Form inputs can be shown or hidden, input labels can be updated based on other form and record values. Record rules are a type of form rule. These rules allow you to perform specific actions behind the scenes when a form is submitted in the live app. These rules can update the record the form is using, update connected records, and insert new connected records. Field rules allow you to control the values in the field based on specific criteria. The two types of field rules are conditional rules and validation rules. Conditional rules are used to set the value of a field based on defined conditions. Validation rules define which values are or are not allowed to be set in a field via a form. Page rules are actions that can be automatically triggered based on conditions you define as soon as a user enters a page. Page rules can hide views, show a message, redirect to the parent page, redirect to an existing page or redirect to another website URL. 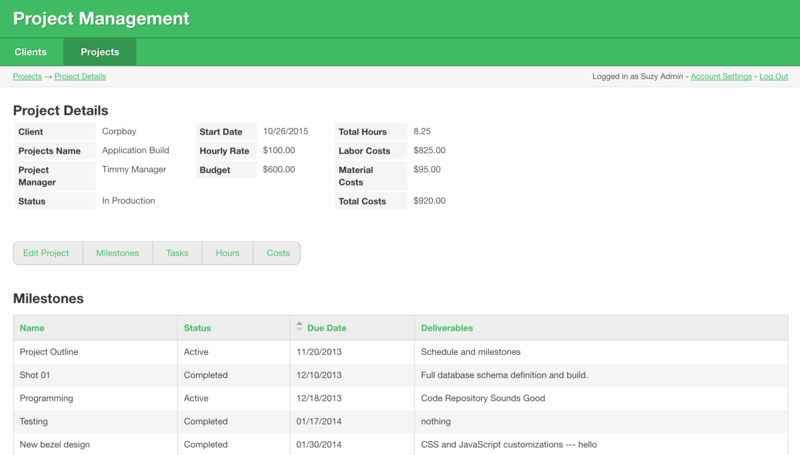 Tasks are automated actions that can be applied to your app records on a scheduled basis (daily/weekly/monthly). These actions can drive your app’s workflow in powerful ways, such as sending automatic reminders when a deadline is coming up or automatically adding your to-do records periodically. A user is anyone that has an email and password to login and access your live app. Each user is stored as a record in the Account object in your database. The account user object stores all user records, regardless of assigned user role. Users roles are a specific type of user, common examples are Administrator and Employee. Logins require a user email and password to access pages in the app. This can be used to restrict or allow access to different pages and views in the app, based on the user type, or user role. The primary owner of the Knack account, this person has access to all apps and settings on the account. A Shared Builder is an additional user, which has access to the Knack Builder for an individual app. These Shared Builders are added to individual apps, rather than an entire Knack account. 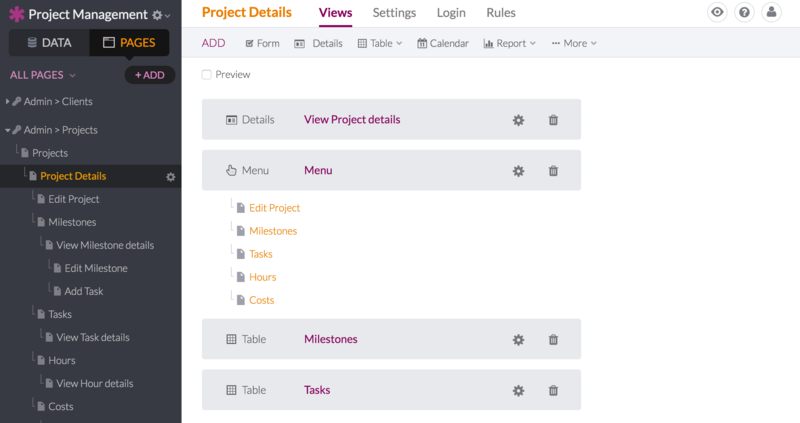 These users will be able to fully edit the app shared with them, including adding, editing, and deleting elements from both the Date and Pages section of the Knack Builder. However, Shared Builders won't be able to access other apps or settings on your account, delete your app or add new apps.